I just came across some of these at an estate sale a month ago. 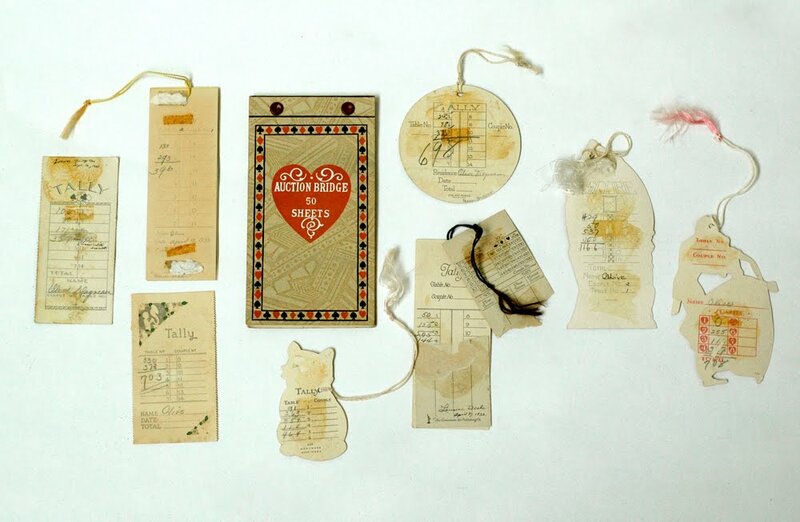 There isn't much ephemera that I don't adore but I loved these little tally cards. I have yet to figure out what to do with them but I love them none the less. like the kitty and far right.